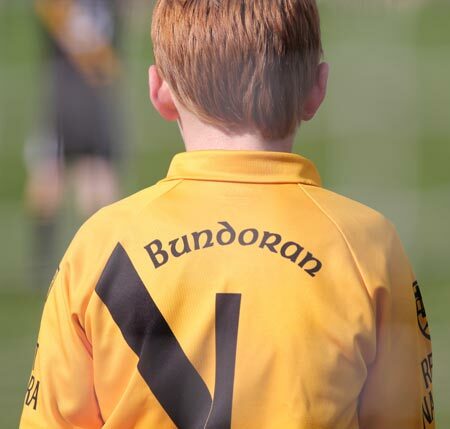 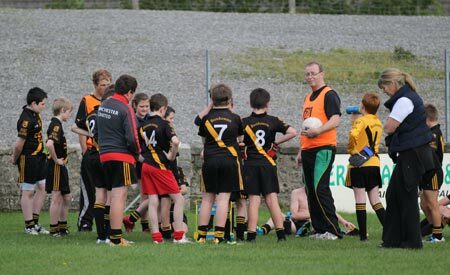 A powerful first half display from Aodh Ruadh's under 13s was sufficient to see them home as they took on Bundoran last Saturday. 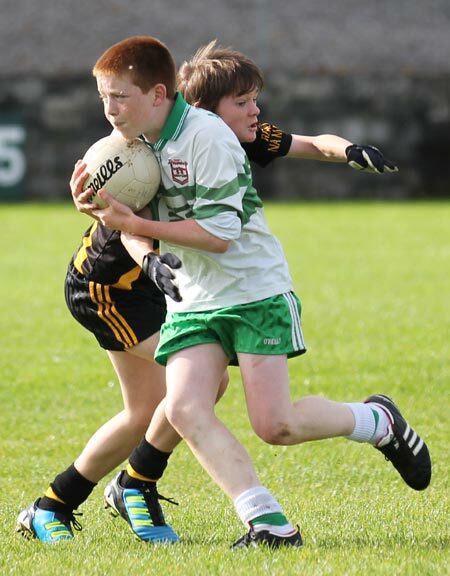 Indeed a very spirited fight back in the second made a good game of it for all parties concerned. 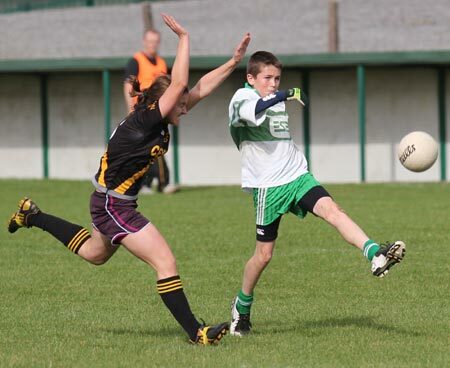 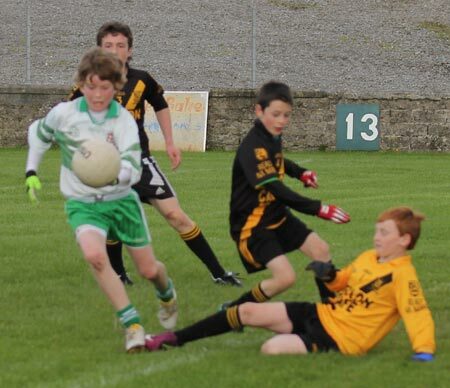 Although Bundoran won the second half Aodh Ruadh took the points on a score line of 5-13 to 1-7. 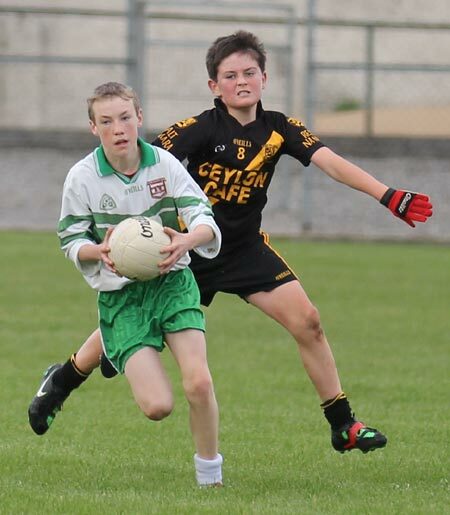 There was a great display from John Conor McGarrigle in goals with Jason Granaghan at full back and Daniel Warnock at wing half back providing great cover. 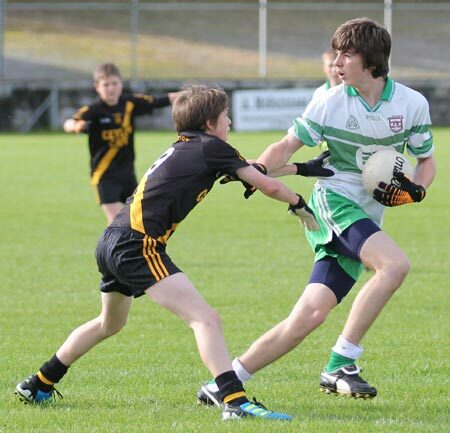 The platform for Aodh Ruadh's first half dominance was the midfield pairing of Ryan McKenna and Shane McGrath. 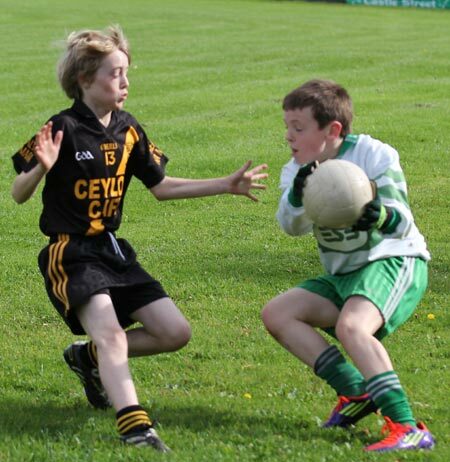 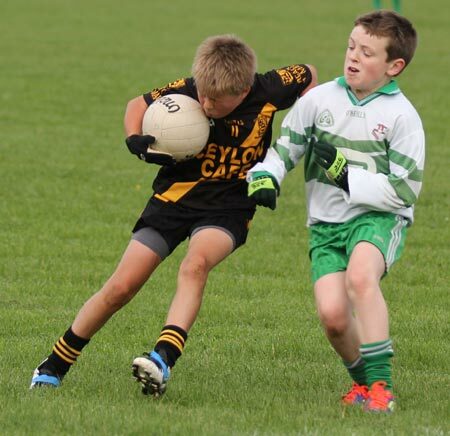 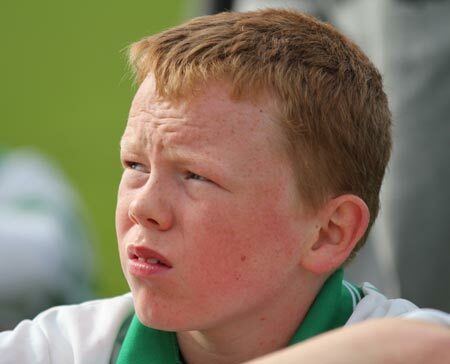 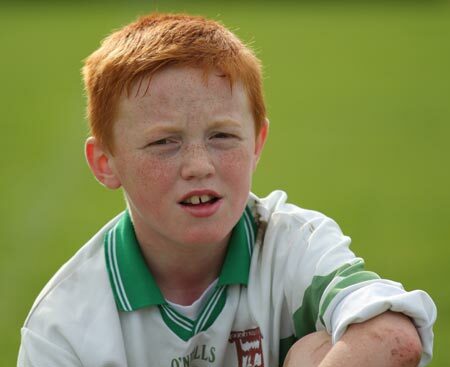 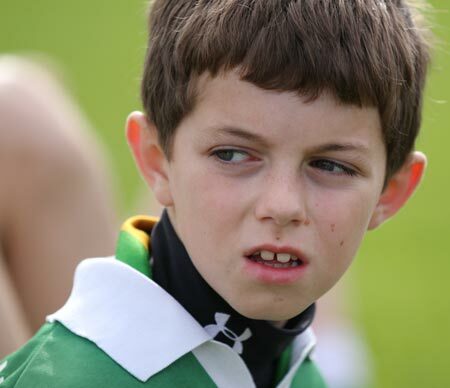 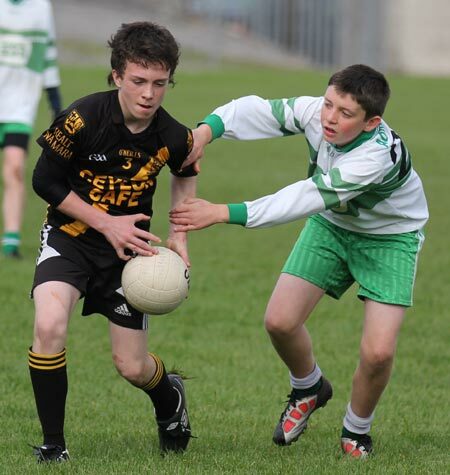 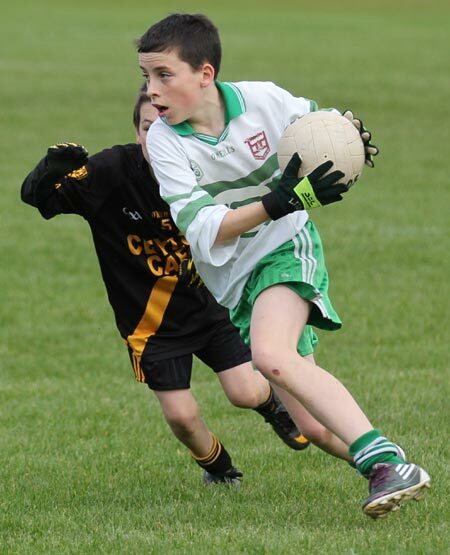 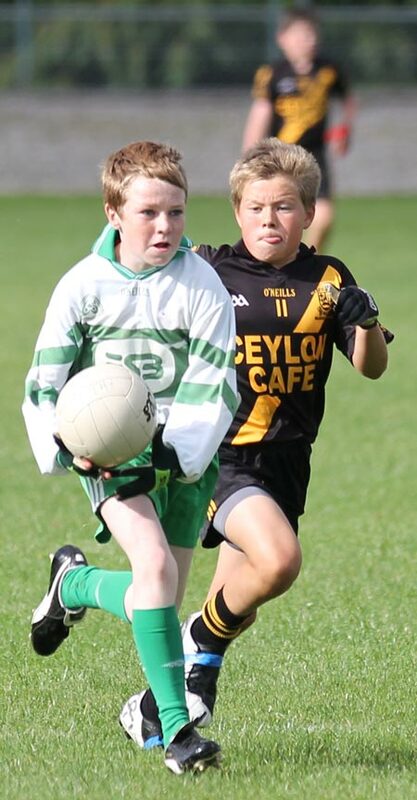 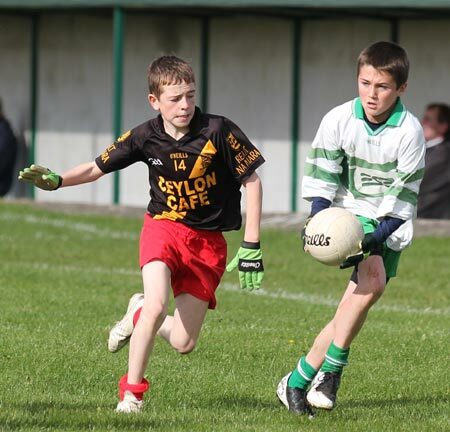 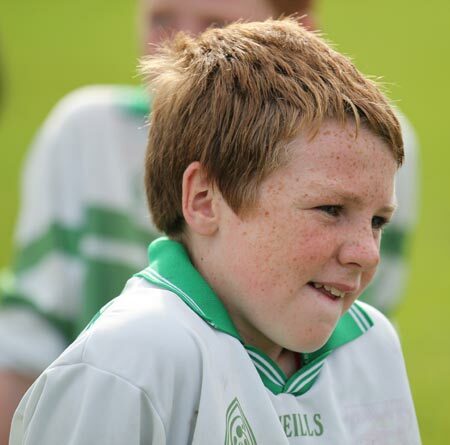 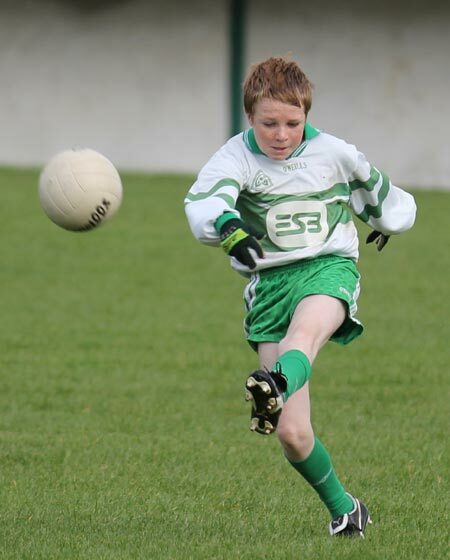 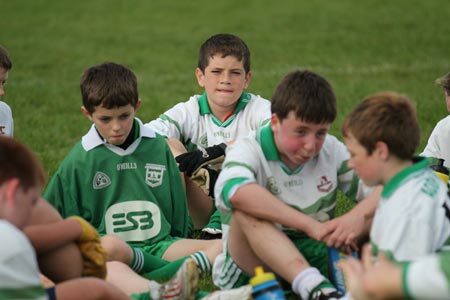 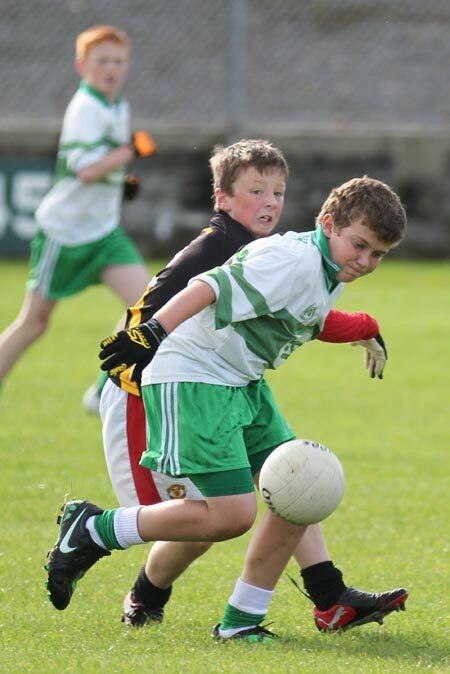 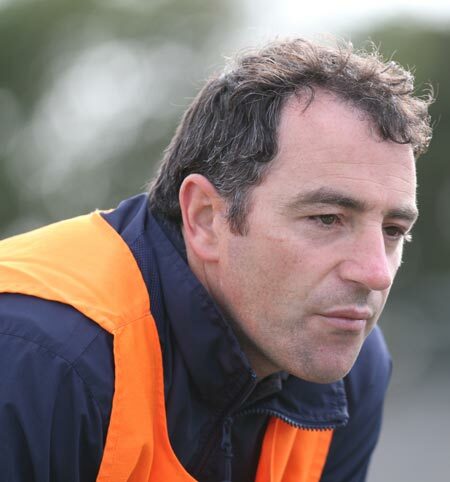 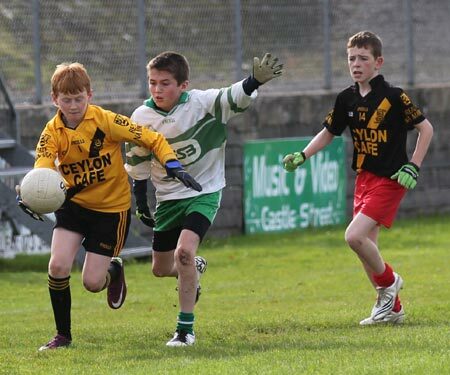 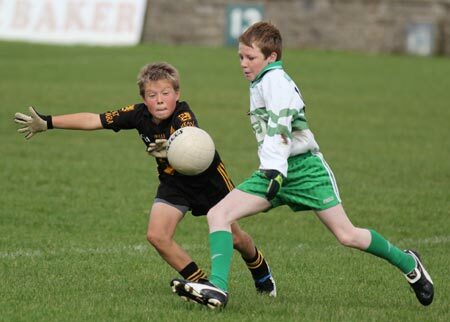 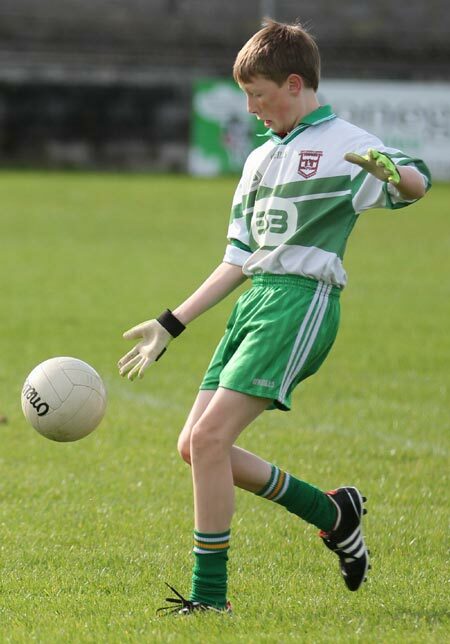 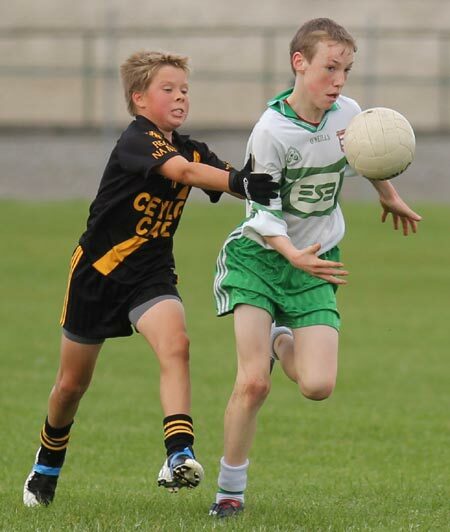 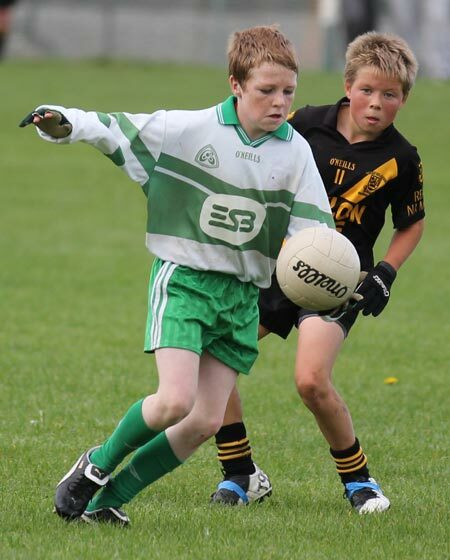 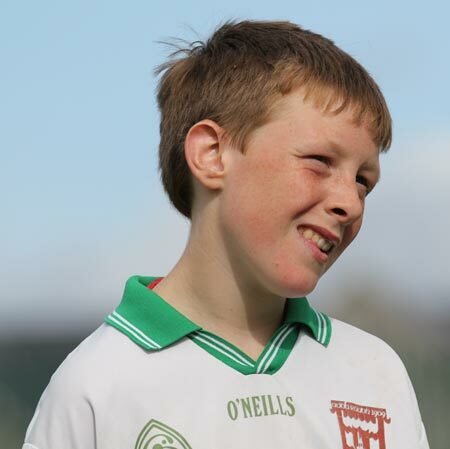 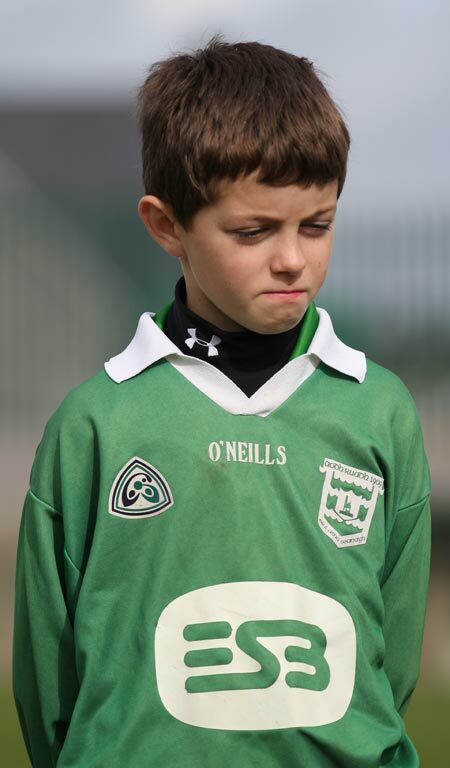 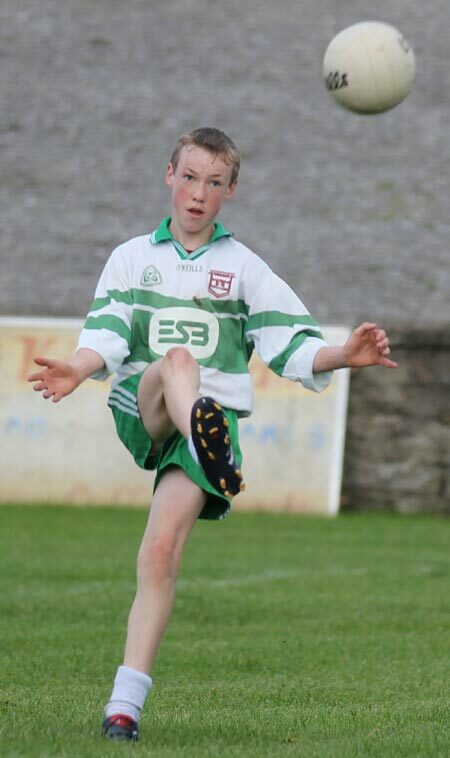 Up front Nathan Boyle, Garrett Sheerin, Ois�n Kerr, Shane Dorrian, Cian McGloin and Odhran O'Neill all scored freely.